While owning private islands is a pipe-dream for most, affording to visit ultra-luxury islands may also outside of the realm of possibilities due to the price. 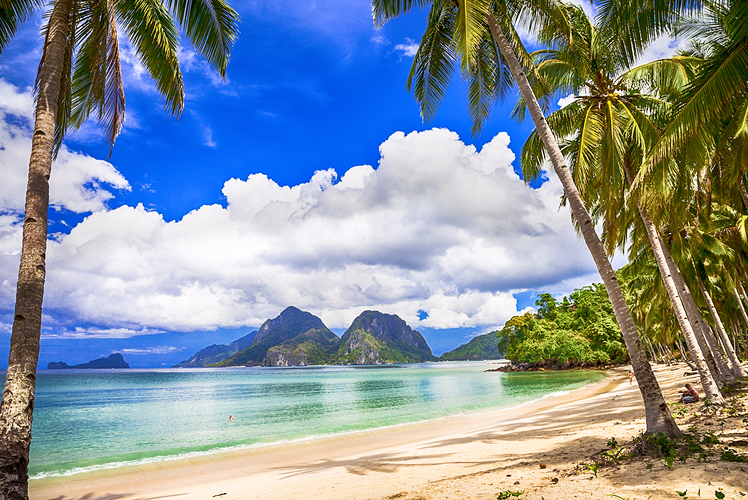 However, we can all appreciate and dream about the beauty and luxury that these islands offer. You never know, perhaps a once-in-a-lifetime opportunity will present itself, and if it does you will already know where you would go. 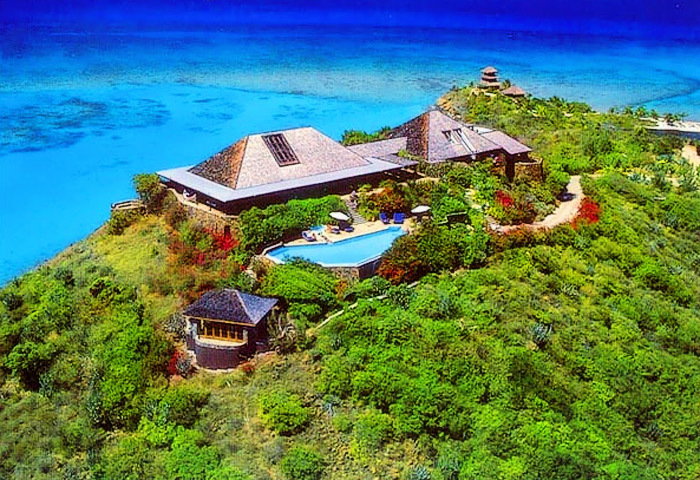 Owned by Sir Richard Branson, it will cost you $42,000 a night for the whole island or $27,000 a week if you book a villa. A popular vacation destination for celebrities you are paying for privacy and exclusivity. The accommodations are Balinese and feature outdoor living styles that the privacy affords you. 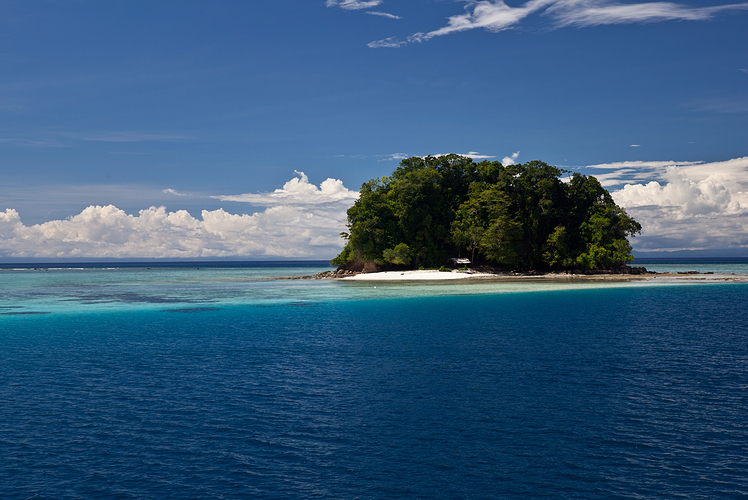 Located in Marau Sound, this island is considered the best place to stay in the Solomon Islands. The British Royals William and Kate have stayed here and the bungalow accommodations are plush with the expected ocean views. Owned by David Copperfield, with an investment of $50 million, along with 10 additional islands purchased nearby, Musha is part of what is called the Islands of Copperfield Bay. Rates per night are $57,000 a night and include amenities such as an outdoor theatre, private speedboat and luxurious accommodations. You could be one of up to 18 guests and stay in one of the beautiful beach cottages. Each cottage offers beautiful sea views, designed by Filipino architect Jorge Yulo, who kept the environment in mind when designing the resort. Each cottage has its own terrace, hammock and garden. Seclusion is an art when you stay on this resort. 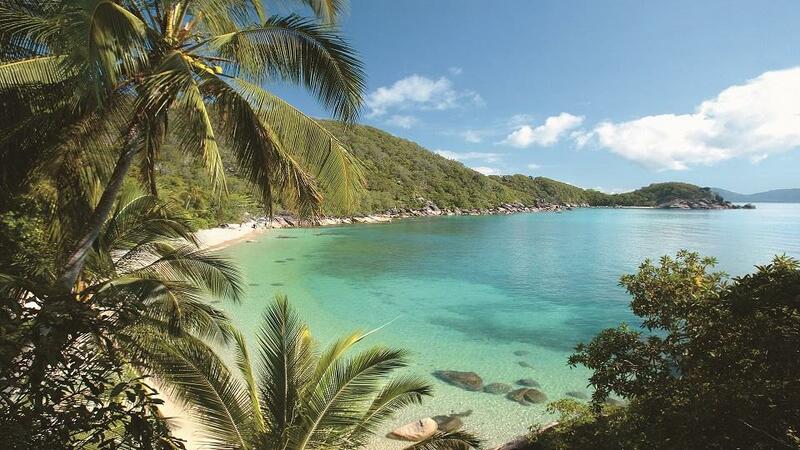 This super modern luxurious resort offers beach villas, beach retreats or beach houses on a 2 mile island. Designed to mimic Asian décor in Phuket, Thailand this resort is still considered new and it evolving over time to cater to the needs of the guests that stay there. 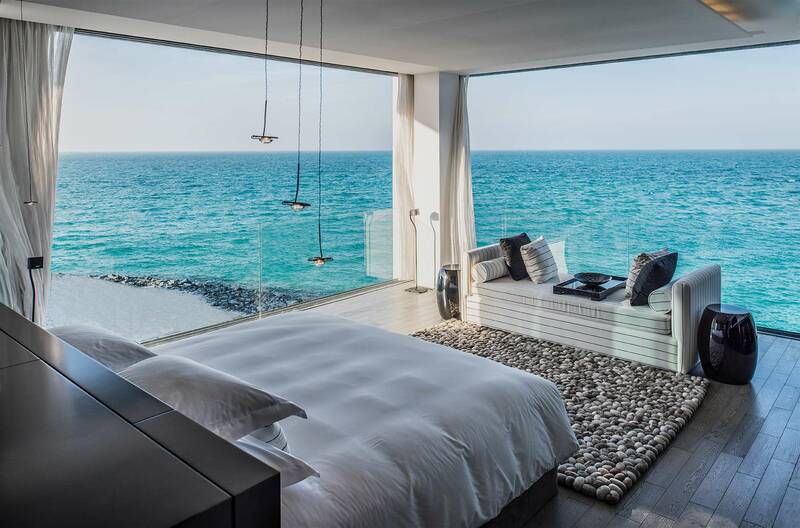 Enjoy day-beds, infinity pools and outdoor terraces. Arrive by speedboat or helicopter. Offering 16 large villas made of teak you will get to enjoy a private pool, dining marquee and your own personal butler. Prices are around $1200 USD a night with a minimum 3-night stay. Bedarra island is located in the Great Barrier reef and the island is set on 45 hectares of rainforest. 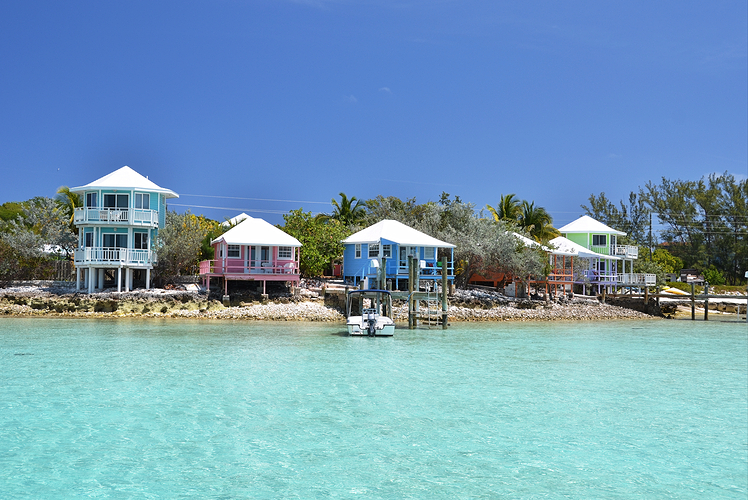 Occupancy capacity for this island resolve is 16 guests and features ultra-private accommodations. Whether you are looking for privacy and romance or water sports you will find all of your needs met here. 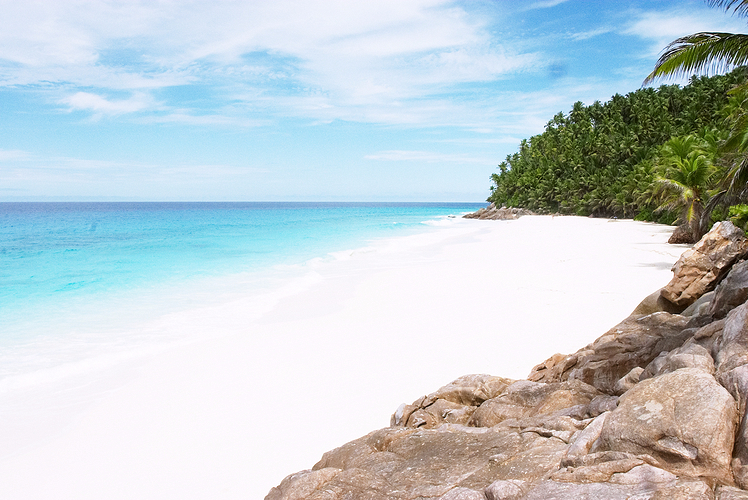 This low-lying island has an interior full of coconut palms and offers 8 villas. The hotel offers a range of water sports like diving, snorkeling and fishing excursions. 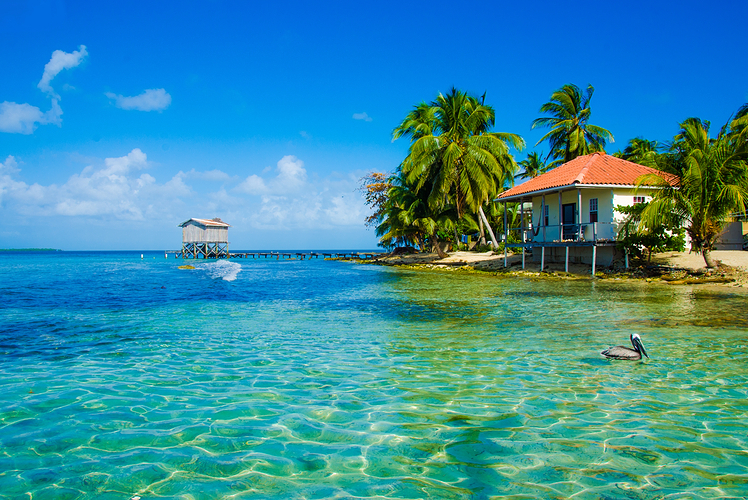 The food here is also regarded as the best in Belize. A villa will cost $1600 USD a night with a minimum of 4-nights stay.